Heath was very thorough, explained everything and gave me options on products. I will definitely call back for service and will ask for Heath. Thank you so much! Exceptionally Friendly, Punctual & Professional! The customer service staff was exceptionally friendly and the technician was punctual and professional. Excellent Experience! Friendly, Helpful & Attention to Detail! 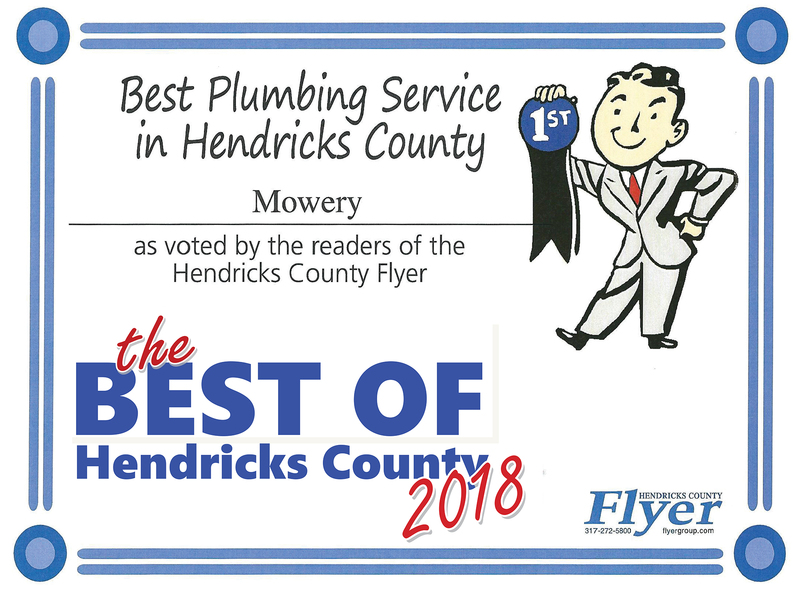 I appreciate the years of excellent service we have consistently received from Mowery. Thank you for being such an outstanding company. Plumbing repair was a work of art! John was outstanding, knowledgeable and did such nice work. He was personable and honest. 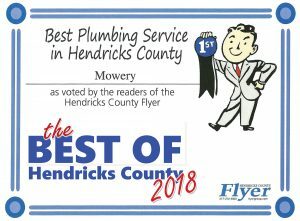 Highly recommend Mowery! Indiana summers are hot and humid. Finding the perfect balance between cooling and dehumidification can be tricky. If your air conditioner isn’t working properly you home may feel cool and damp like a cave, a chilly dry like a meat locker, or simply a damp and musty locker room. 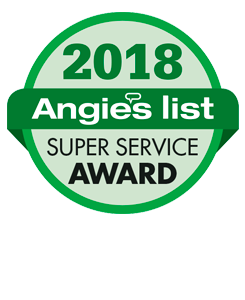 You can rely on us to evaluate the benefits of repairing an existing air conditioner or compare alternatives when it is time for a new AC or heat pump. You wouldn’t think about running your car year in and year out without an occasional oil change and service check for the engine. Well, your home cooling system is the engine of your home. 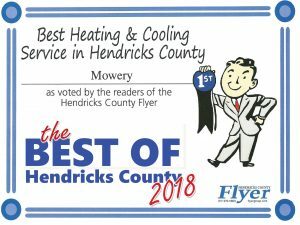 Keep it running in top form with annual tune-ups from Mowery. If you don’t remember the last time your air conditioner was checked you are probably long overdue. Preventative maintenance will help protect your family, by preventing your air conditioner from breaking on the hottest day of the Indiana summer. Our well-trained technicians are licensed, bonded, and fully insured. They have the knowledge to tune-up your cooling system, check for leaks and diagnose problems when they arise. From routine cooling system maintenance checkups to emergency service calls our skilled AC service technicians are trained to work on heat pumps and air conditioners from every manufacturer. As a premier Lennox Dealer, we have access to the complete line of high-quality air conditioning systems. For some homeowners, the right choice may be an affordable single air conditioner or heat pump. For others, it may be a zoning system which delivers more cool air to some rooms in the houses and less to others, combined with ultra-high efficiency variable speed blower which adjusts airflow to match the demands of your home. Our team of home comfort experts take the guesswork out of your decision, helping you select the correct unit for the size of your home and your lifestyle. If your air conditioner is more than 15 years old, you are probably spending significantly more keeping it running, than you need to. In addition, those old products are less efficient than today’s cooling systems, so you can actually reduce your monthly utility bill with a new ac unit. 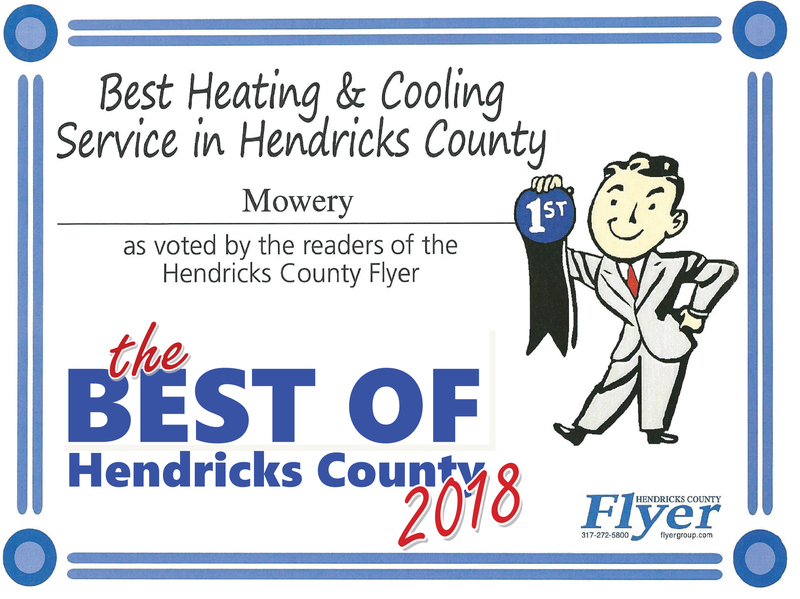 Talk to one of the Mowery cooling professionals about upgrade options today.